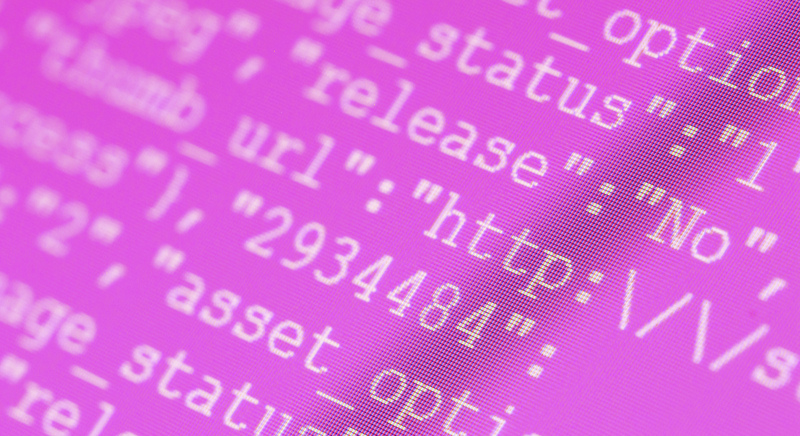 Junior Web Developer Shahram Zamani shows you how to create a basic HTML page from scratch. To write HTML, you will first need an HTML editor. While there are many options available, if you are a Windows user, you have a perfectly good option built in as standard: Notepad. For many developers, it is the only HTML editor they will ever need. ing tag signifies the end of a style or section of content. It will look exactly like the opening tag, except contain a forward slash within the brackets before the keyword. The first think you need to tell your browser is what language your are using, hence the first tag you need to use is an HTML tag. This will tell your browser that the following code is in HTML. 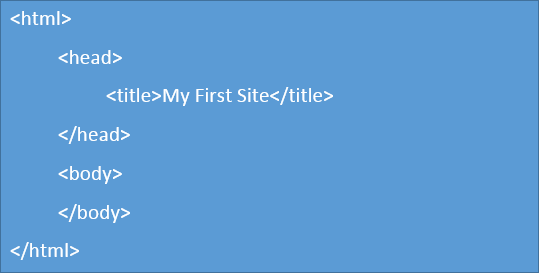 It should be the first tag on your web page and looks like this <html>. 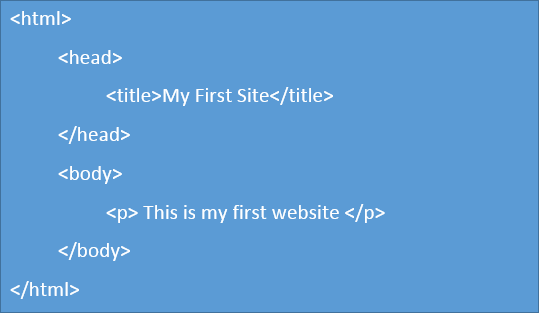 The html tag signifies the start and also the end of your webpage, so the closing tag will form the last tag in your code. mation contained heree can include meta data, scripts, instructions for the browser on where to find style sheets and more. 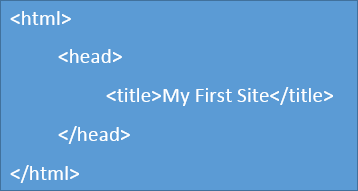 You will see from the above image that both the opening and closing head tag are within the HTML tag. This is known as ‘nesting’. Nesting is the use of tags within tags. Improperly nested HTML code can cause a page to render incorrectly. To make sure this doesn’t happen, ensure that any elements nested within another element are closed in reverse order i.e. the first tag opened is the last tag closed. Now that we have specified the language and supplied useful information about how to render the page, we need to supply the content itself. This is contained in the body tag, which looks like this <body>. The body tag will contain the content of your web page such as text, images, hyperlinks, tables and so on. Now you are ready to add some text to the web page. To add your first paragraph of text, use the <p> tag within the body section. The <p> tag defines a paragraph. Browser will add a space before and after each <p> element. 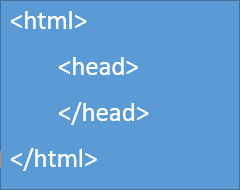 Within the <p> tags, add some text, as shown in the example below. Save the file with a .html extension, choosing “all files” or “text” as the file type. When you click on the file, it will open in your default web browser as a web page.